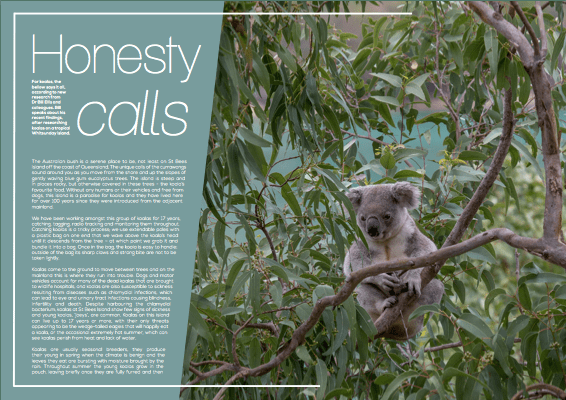 This is an excerpt from an article in the latest issue of Biosphere Magazine. Dr Bill Ellis and colleagues set about to solve this puzzle, and gained an insight into the lives of koalas that not many people get to see. He shares that experience with Biosphere. Read on on pages 24-30 of Biosphere Issue 9. Do penguins have poor taste?